Davido – Fall. 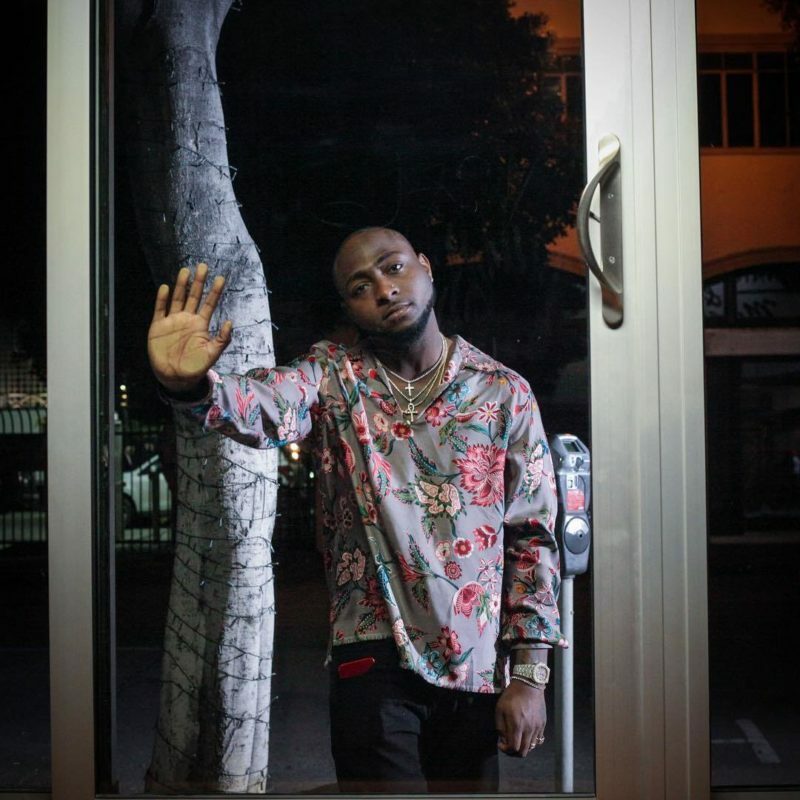 Davido releases his profoundly foreseen second single for the year 2017 named “FALL”. This is a follow up to his generally acknowledged cut “If” which is as yet appreciating top position on every charts & getting substantial turn on radio stations & clubs. “Fall” was prod. by Kiddominant same person behind OBO’s hits “Dodo” & “The Money”.